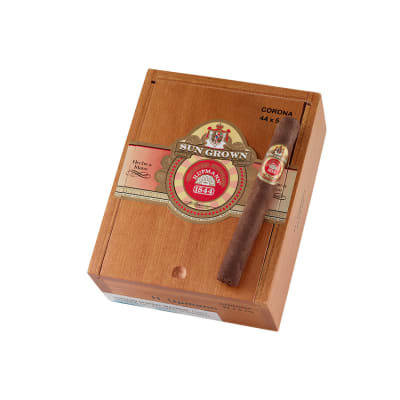 H. Upmann cigars continue their tradition of excellence in an affordably-priced, medium-bodied selection. Rolled with sun-grown wrappers cultivated in Ecuador (renowned for growing the world's sweetest, most flavorful wrapper), this top-grade leaf surrounds a hand-selected broadleaf binder and a blend of fine Nicaraguan and Honduran fillers to create a fuller-flavored cigar with tons of complexity. 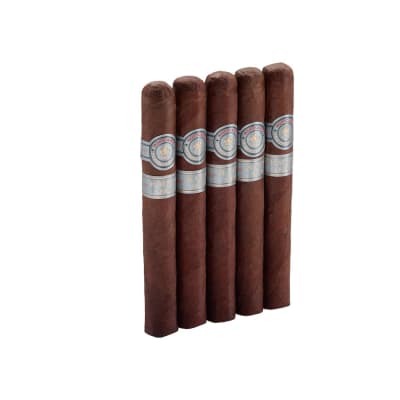 Cherish the gifts of the sun by ordering some of these fine cigars now. 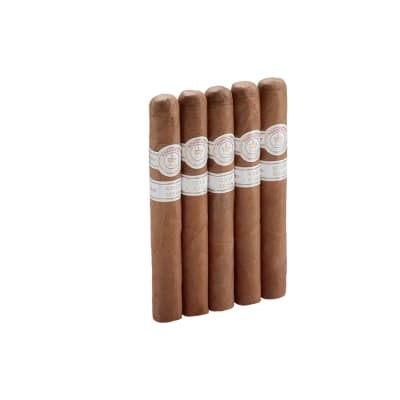 Upmann never disappoints and so it is with the Corona sun grown. 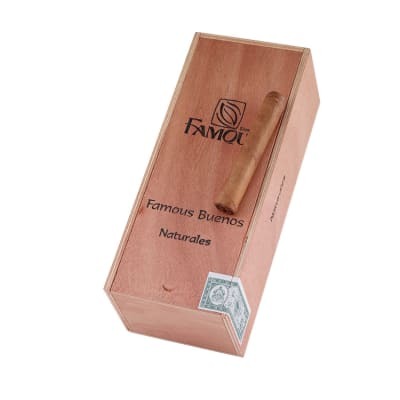 Flavor 26% aroma plus mouthful of smoke brings real satisfaction and relaxation. Draw is medium tight but not at all a hassle. Smoked five before writing the review and will certainly buy and smoke more. Great cigar! 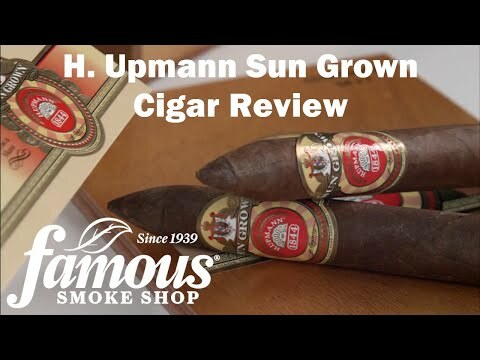 I ve always been big fan of H Upman cigars. 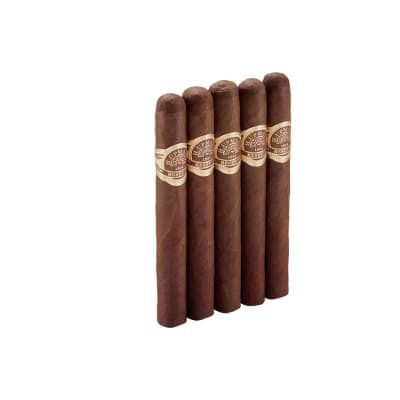 Great brand with a long history of making consistently delicious, affordable cigars. I really like these sun grown coronas. Super smooth, nice draw, subtle sweet flavor, and not too strong nor too mild. Some cigar all right,first out of the box and what a treat,cool draw,nice flavour.Rate highly.